At Totalis Consulting Group, Inc. our vision is to be the dominant resource providing superior training, unparalleled education and realistic exercise support solutions for our government customers. Our mission is to leverage the human capabilities of our expert staff while utilizing science & technology to transcend the expectations of our customers by ensuring that the support they receive is unmatched. The AMCOM EXPRESS contract is a multiple award BPA program leveraging GSA schedules to provide comprehensive advisory and assistance services to the AMCOM Life Cycle Management Command, U.S. Army Program Executive Offices (PEOs), U.S. Army Materiel Command (AMC), U.S. Army Research, Development and Engineering Command (RDECOM) and other customers. 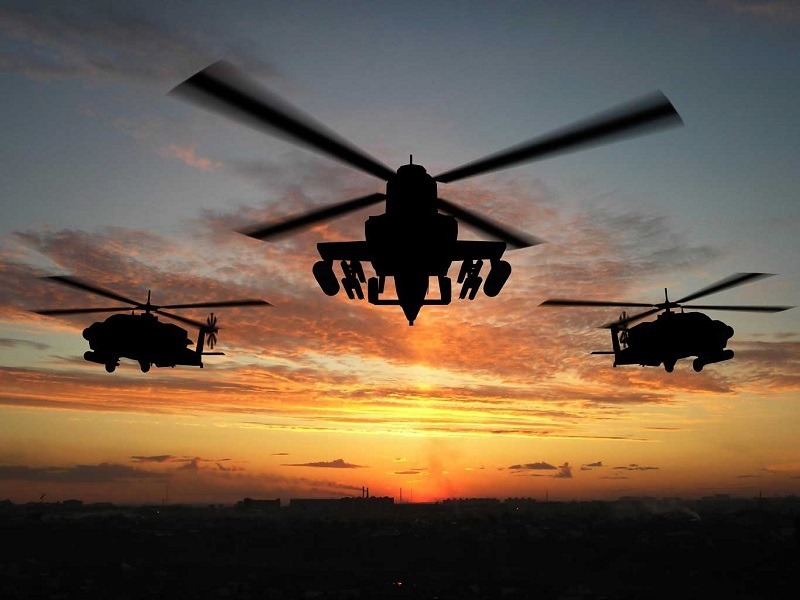 As a Sub-Contractor Totalis Consulting Group, Inc. provides technical support for the US Army Aviation and Missile Command (AMCOM) and its customers’ managed systems / equipment / technology. 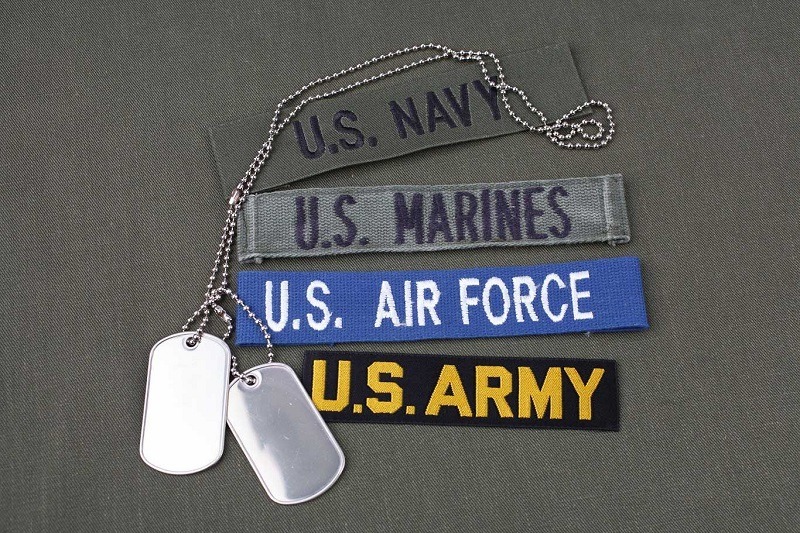 Some tasks may also support related non-US systems. Totalis supports systems including missiles, rockets, airplanes, helicopters, and Unmanned Aerial Systems (UAS). We also support the systems’ associated subsystems and support logistics activity, technology development, software development, targets, simulators, test equipment, survivability equipment, air traffic control systems, and command and control systems. 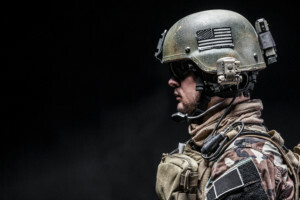 SOCOM Wide Mission Support (SWMS) Group B, MacDill AFB, Tampa, FL The SWMS contract is a 5 year, $450M Indefinite Delivery Indefinite Quantity (ID/IQ) task order contract vehicle that supports U.S. Special Operations Command (USSOCOM) and its subordinate commands. SOCOM is comprised of a headquarters and four component commands that include U.S. Army Special Operations Command (USASOC), Naval Special Warfare Command (NAVSPECWARCOM), Air Force Special Operations Command (AFSOC), and Marine Corps Forces Special Operations Command (MARSOC). 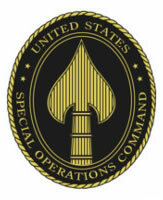 Additionally, it also includes a sub-unified command, the Joint Special Operations Command (JSOC) and Theater Special Operations Commands (TSOCs). Under this contract, Totalis is capable and prepared to perform the following functions: 1. Education and Training Services including vocational and technical training at the individual, collective, or staff level on a variety of subjects. This includes platform instruction, field training events and exercise programs. 2. Management Support Services including services to provide advice and assistance with the management and operation of an organization that are closely associated with the basic responsibilities and mission of an organization. 3. Administrative and Other Services including creating, revising, or maintaining administrative workflows and procedures to make an organization more efficient and using information technology systems to generate and retrieve information more effectively. 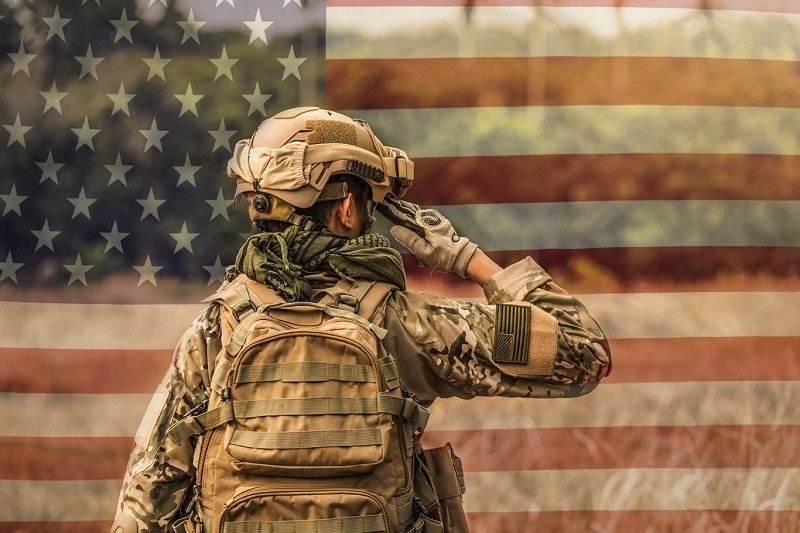 We have formed a comprehensive team of large and small businesses with recent and relevant experience as well as niche capabilities to provide SOCOM with an elite level of contractor support. We look forward to the meeting the challenges that lie ahead, and to continue building a long-term relationship with USSOCOM. Operations, Planning, Training and Resource Support Services II (OPTARSS II), Fort Bragg, NC This indefinite delivery indefinite quantity (ID/IQ), multiple award task order contract vehicle is structured for maximum flexibility in providing for an expedited ordering process in order to satisfy the needs of operations customers throughout the Army and Department of Defense (DoD). 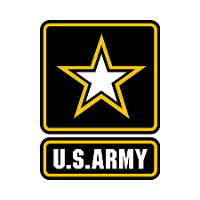 This contract is used by Forces Command, Training and Doctrine Command, Installation Management Command, Army National Guard, and the Reserve Command. 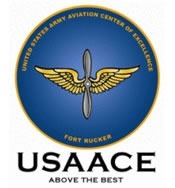 Training Aids, Devices, Simulators, and Simulation (TADSS), Fort Rucker, AL The contract fully supports the base Training Support Center. Totalis provides all supervisory, technical, administrative, and clerical personnel required to operate the Training Support Center daily from 0715 to 1630 Monday through Friday. We provide full Loan and Issue services, “point of issue” instruction for all our training aids, design and fabrication of training aids in our state of the art wood / metal / paint shop, and expert instruction on our in-house Engagement Skills Trainer 2000 (EST 2000). Multimedia Visual Information Service Center (MVISC), Ft. Rucker, AL This contract provides Ft. Rucker and the surrounding community pictorial representations ofpeople, places, or things, either with or without sound. These services include providing all supervisory, technical, administrative, and clerical personnel required to operate the Multimedia Visual Information Center daily from 0715 to 1630 Monday through Friday. Our support includes full Photography Services, Graphic Art Services, Video and Audio Production Services, Television and Broadcast Services, Multimedia Production Services, and Presentation Support. Our Business Philosophy Is Across The Following Essential Pillars. Understanding the client’s mission and the current operating environment. Staffing with people who bring self-motivation, energy, attitude and knowledge of unequaled level for management and operational support. Proactively understanding our client’s current operational gaps and future operating environments. Anticipating our clients’ needs and recommend feasible solutions at a competitive rate. 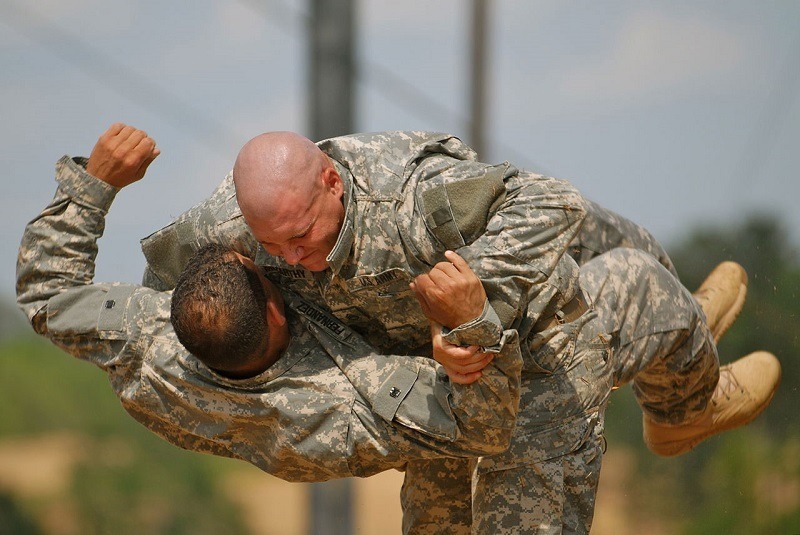 Developing strategic partnerships with other companies that bring complementary capabilities to enable Totalis to provide the necessary breadth and depth of exceptional training and exercise solutions. Totalis understands that our clients are seeking both immediate and future solutions for existing challenges. We not only provide our clients with “good enough” solutions; we continuously strive for “game changing” solutions that create a positive impact on the mission success of our clients. HAVE QUESTIONS ABOUT TOTALIS SERVICES? LET US KNOW.